Well done to Rick Baker and Dave Elsey for the make-up effects in "The Wolfman" but who even cares about the Oscars anyway? 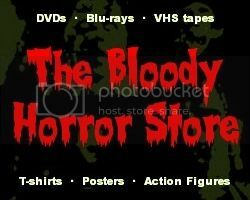 I think it's about time that there was an official Academy Awards ceremony for nothing but horror movies. After all, it's not as if any of us would watch such boring crap as "The King's Speech", is it? 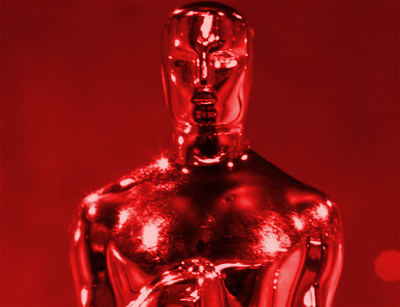 Until such time as the dinosaurs behind this sycophantic and self-congratulatory non-representation of what people really want to watch realise that we aren't impressed by their worthless little gold man, I now announce the first ever unofficial "Bloody Oscar" awards for 2011.